England, 1346: For Thomas Blackstone the choice is easy - dance on the end of a rope for a murder he did not commit, or take up his longbow and join the king’s invasion of France. 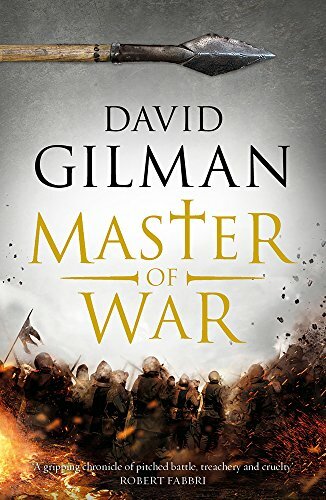 As he fights his way across northern France, Blackstone learns the brutal lessons of war - from the terror and confusion of his first taste of combat, to the savage realities of siege warfare. Vastly outnumbered, Edward III’s army will finally confront the armoured might of the French nobility on the field of Crécy. 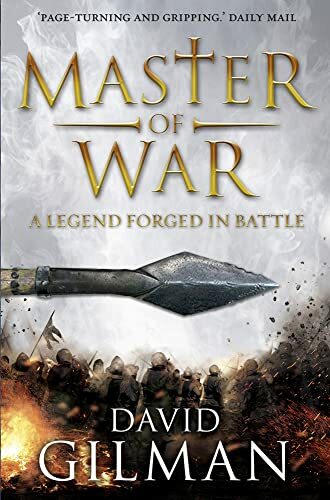 It is a battle that will change the history of warfare, a battle that will change the course of Blackstone’s life, a battle that will forge a legend.